The Classic Black Label line comes to you all the way from the islands of Hawaii. 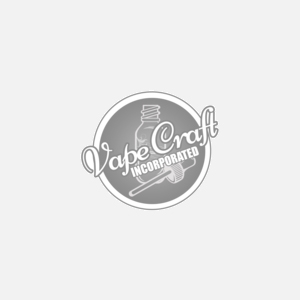 Over the years we have traveled the globe searching for companies with the same values as our own, that not only love our industry but sell ejuice at a reasonable price and take care of their customers. The Black Label Premium Vape Juice line is the best to come from this company and features nine flavors of mixed designs and profiles that are highly rated among reviewers and loved by those who have tasted these juices. Classic Vape takes all your flavor profiles into account and features fresh tropical vapes that use the finest fruit juices, sweet & tangy profiles to tease your taste buds and creamy menthol's to cool down your hot summer days. Every flavor infuses the best of the best when it comes to kosher grade bases, premium nicotine's and clean flavorings. Get the Island treatment, and try these Classic flavors today!